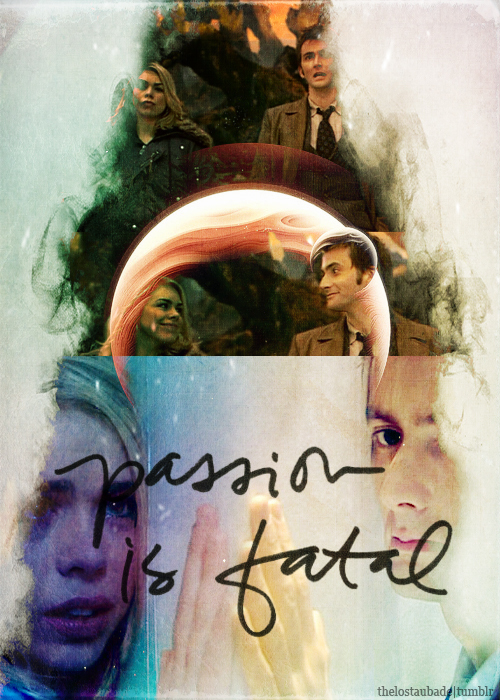 Ten/Rose ❤❤. . Wallpaper and background images in the डॉक्टर हू club tagged: doctor who dw tumblr fanart rose tyler the tenth doctor. This डॉक्टर हू fan art might contain हस्ताक्षर, पोस्टर, पाठ, चॉकबोर्ड, साइन, and साइन इन करें.